I have to admit that, though I did not make it public, I was personally opposed to my Aunty’s marriage plans. ﻿﻿In the video Rihanna performing Diamonds. In the photo Michael Shannon hotographed by Craig Barritt/Getty Images. 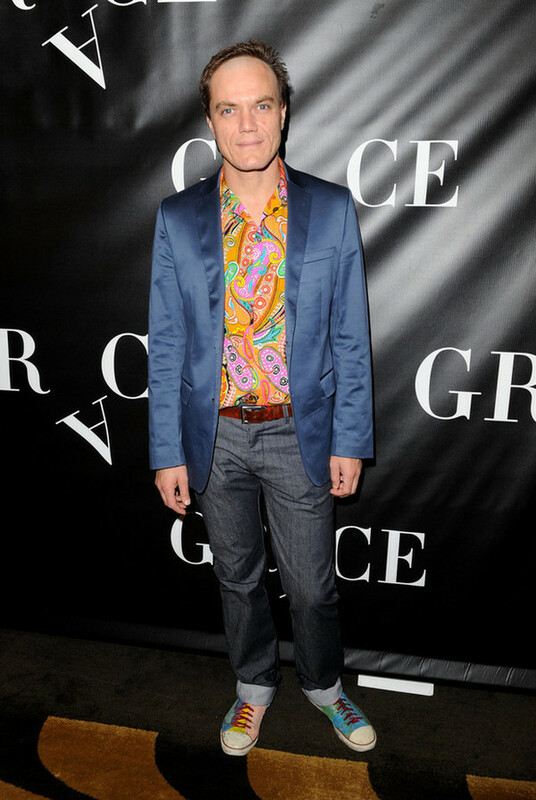 The actor attends the "Grace" Broadway opening night after party at the Copacabana on 4 October 2012 in New York City. Photo caption from Frogs by Mo Yan. Title by Mascotes. Rihanna, Where Have You Been, Les Mascotes, 10 June 2012. Rihanna, We Found Love, Les Mascotes, 28 February 2012.